Joe – who is also featured on our newsletter’s cover – will be sharing Christmas dinner with us at The Ottawa Mission this year, as he has done for many years. Since first coming through our doors eight years ago, hungry and suffering from addiction, a lot has changed in Joe’s life. A native of the small town of Thoburn, Nova Scotia, Joe spent his younger years working on a farm, in the fishery, and in sawmills. Sadly, over the years, childhood trauma caught up with him and he fell into addiction – but he always had a job. When the local economy went into a slump, Joe made his way west looking for work, and ended up in Ottawa. 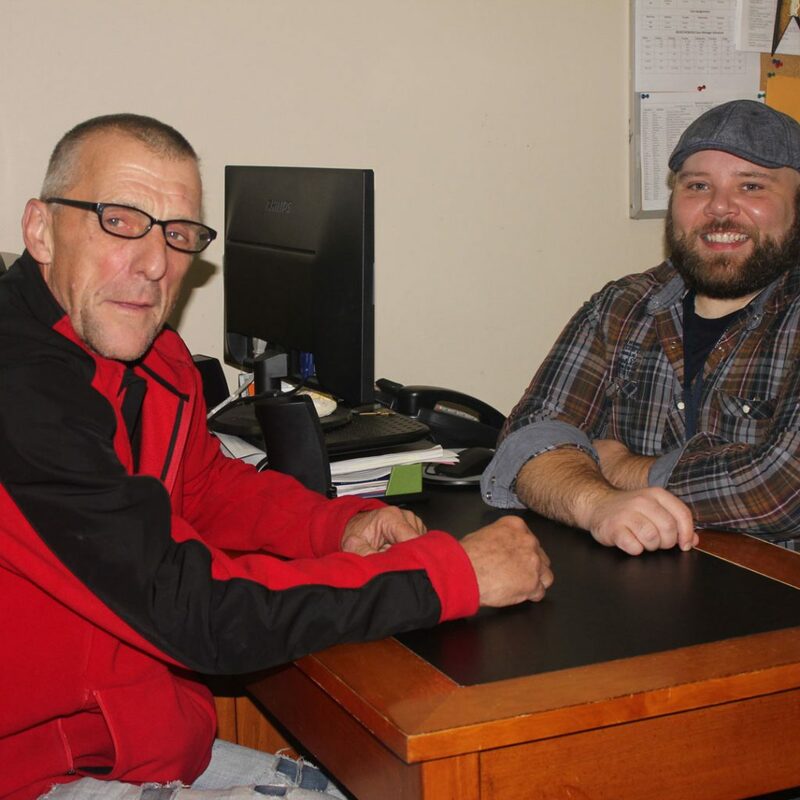 Unable to find a job, Joe needed shelter and food – and help with his life – and a friend recommended The Mission. He stayed with us on and off for two years. Joe admits that he was slow to open up to staff at The Mission, and at first he avoided seeking help available through our many counselling programs. But, in time, Joe grew to trust the staff, and he says that once this trust was established, he got the help he needed to turn his life around. For Joe this Christmas, as with many before it, brings with it the gift of hope because – thanks to your support – he can always turn to The Mission for help when he needs it most.